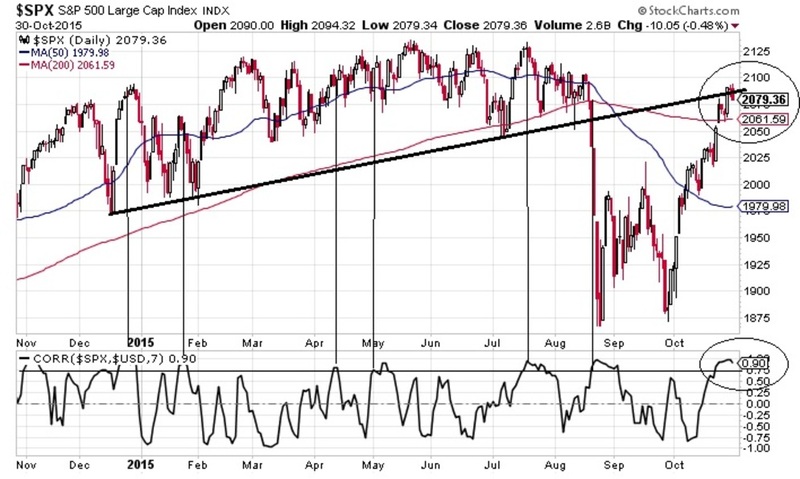 SP500 Technicals: Major Channel Resistance ? 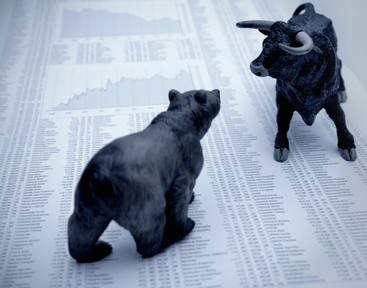 ​then the panic ​selling level ​on August 24 at 1867.01. And now, not only we are testing the Fibonacci retracement zone of .236% at 2071 ( From peak price on May 20 to the Low price on August 24 ) ( See 1rst Chart Below - Top Red line - Ellipse ) , but we are also back at the Monthly Major Trendlines of an old Rising Wedge that started back on October 2011. Close but no cigar yet. ​( See Second Chart Below - Grey Trendline - Ellipse )​.